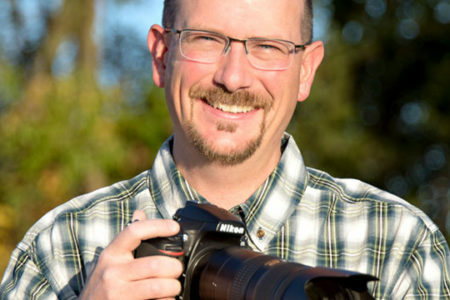 For two decades, Jason Jenkins has made a career of captivating audiences with stories that both inform and entertain. 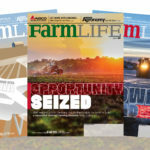 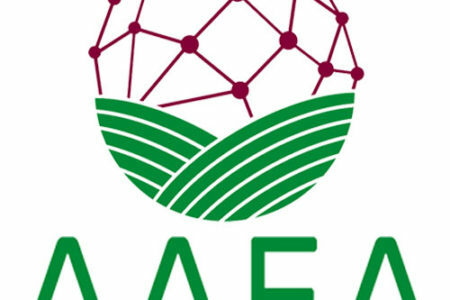 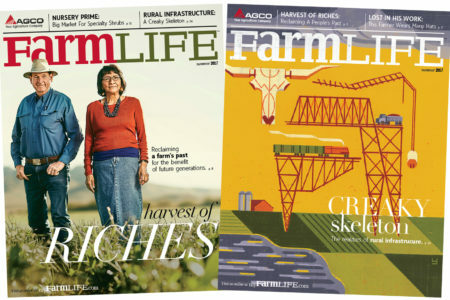 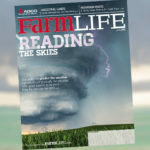 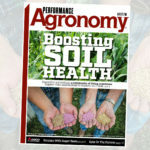 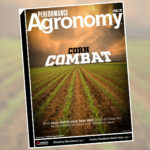 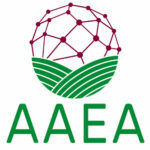 The AGCO FarmLife™ program enjoys another year of success at North America’s premiere ag journalism competition. 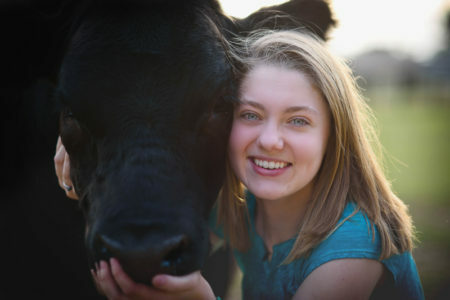 Red Barn Media Group awarded a $1,000 scholarship to Kaylin Kleckner, a deserving member of the FFA Organization. 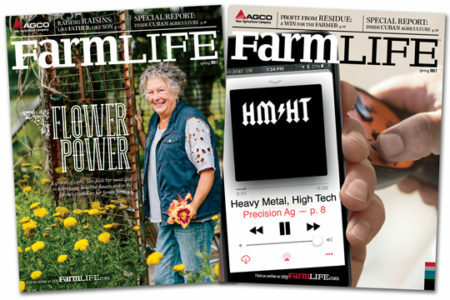 Our latest print project, the Spring 2017 issues of FarmLife™ magazine, is shipping now. 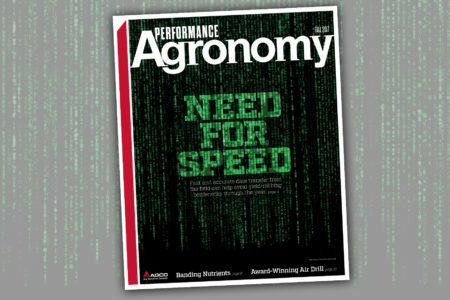 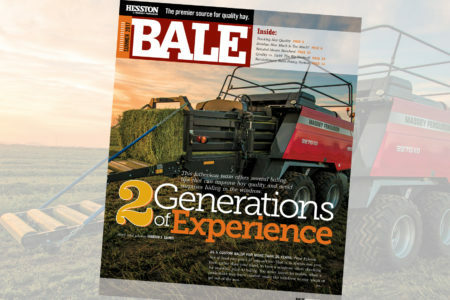 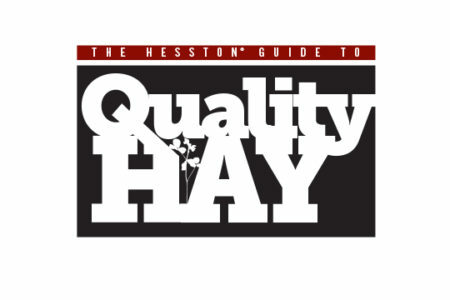 Check out our latest digital project for Hesston by Massey Ferguson: two eBook versions of pro tips for maintaining hay equipment and cutting, baling and storing hay. 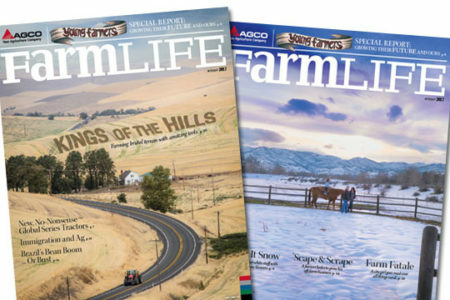 Our latest print project, the Winter 2017 issues of FarmLife™ magazine, is shipping now. 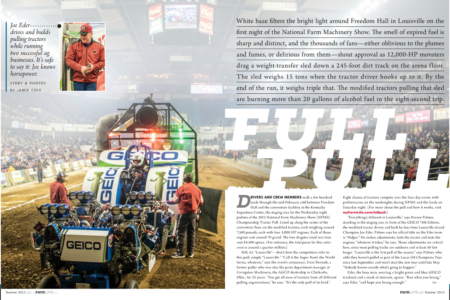 “Full Pull” is irresistible to gear-heads, and many readers and users in our client’s audience would cry “Guilty!” to that moniker.